No Man’s Sky creator Sean Murray recently talked about Google’s Stadia and upcoming VR update of the game. Hello Games will release an update for No Man’s Sky that will bring VR support to the game with expanded online features for devices such as PSVR, Oculus Rift, and HTC Vive for PC. Sean Murray was asked about the total number of players that can be a part of this new update. In reply, he mentioned that the team is currently playing the game with only four players. Though that’s likely to increase as he’s not yet ready to reveal the final numbers. We’ve been through a thing where we’ve learned very much not to say things until we’re absolutely sure of what we’re doing. This VR support is coming sometime in summer 2019 as a part of Beyond expansion and it’s going to be available free of cost for everyone who owns the game. 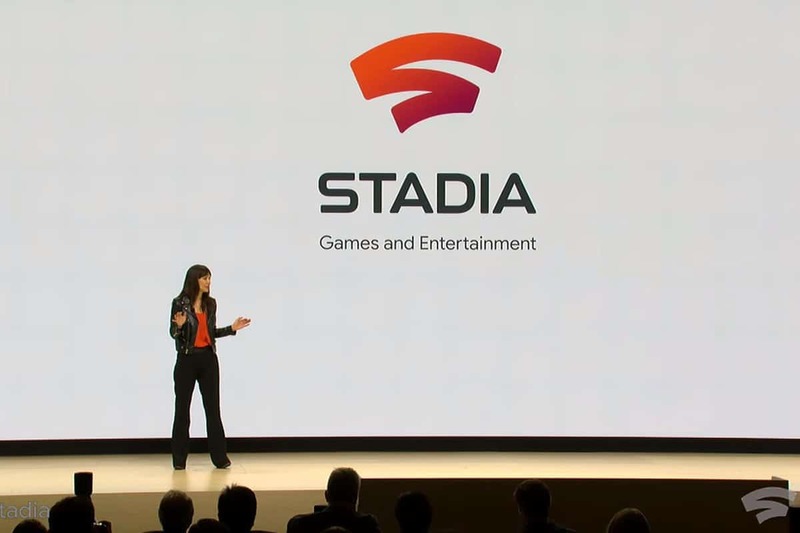 Apart from that, Sean Murray also shared his thoughts on Google’s upcoming streaming service called Stadia. He’s interested in the new service but remains unsure of what new experiences it’s going to offer as compared to consoles we already have. What I think would be really interesting would be to hear about gaming experiences that couldn’t have been before, said Murray. It’s cool to hear 10 teraflops, right? It’s exciting. I think a vast majority of people don’t know what that actually means. Having cooler particle effects is great, having 4K or 8K is great, having better anti-aliasing is all cool, but I think all of us would be interested to know what experience I could have that I couldn’t have before. He then went on to talk about the clash between Stadia and consoles. The boss of Hello Games is not yet sure if he’ll ever bring No Man’s Sky to Stadia or next-gen consoles like Sony’s PS5 and Microsoft’s Xbox Scarlett. Also, he doesn’t care about the fact that Stadia runs on Chrome instead he’s more interested in the features that it’s going to offer unlike anywhere else. As for consoles, he’s ready to buy new ones in the future but Stadia will indeed remove the hurdle of saving up for a console as we all did in our childhood. He’s just really excited to see next-gen consoles and think that “how could this even exist”. That’s pretty much all he had to say about the future of gaming. 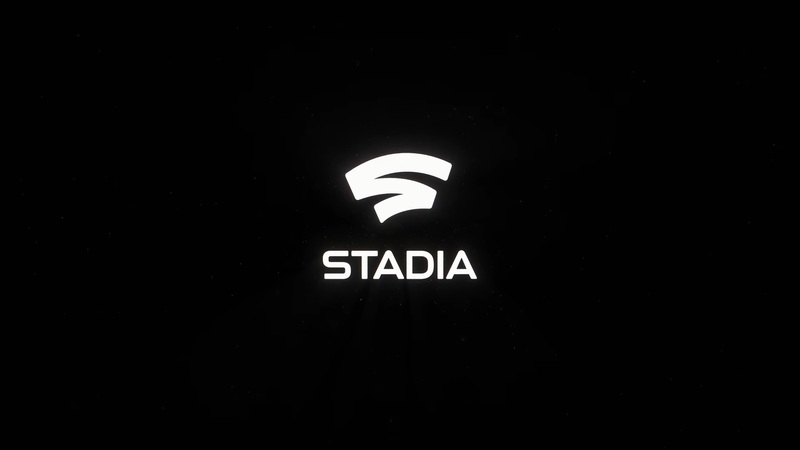 We have our eyes set on the launch of Stadia platform which is said to be sometime in 2019. 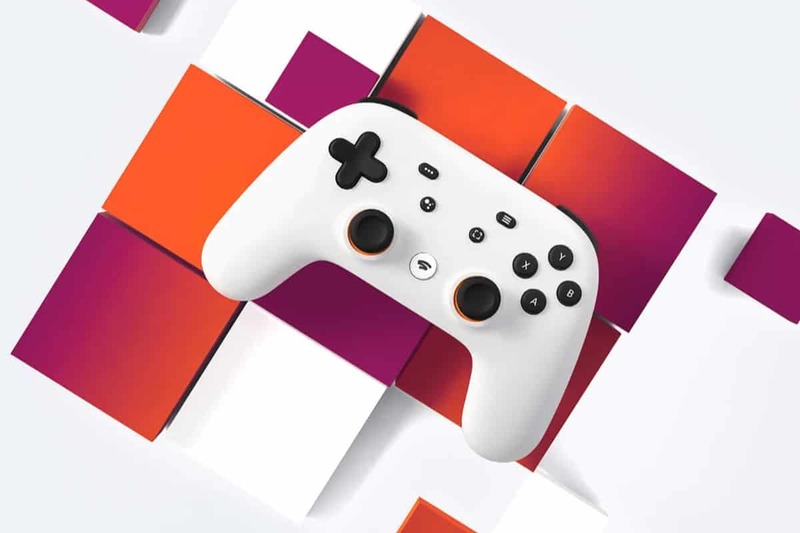 What Google Thinks About Stadia’s Competitors? 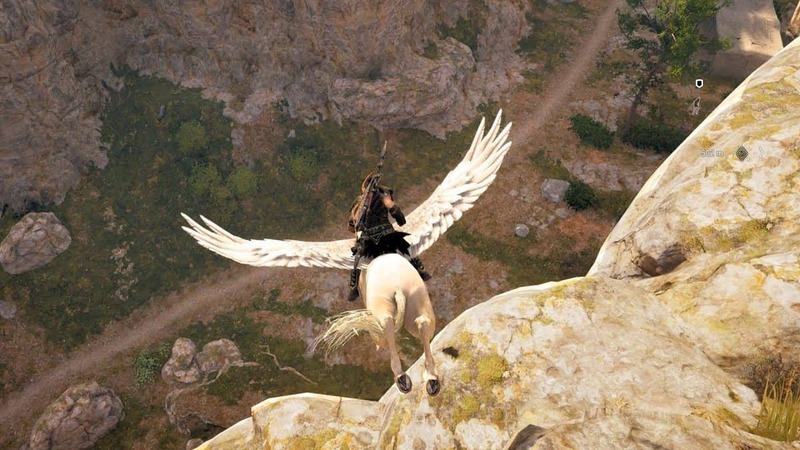 You Can Play Games in 4K Through Stadia, But at What Cost?